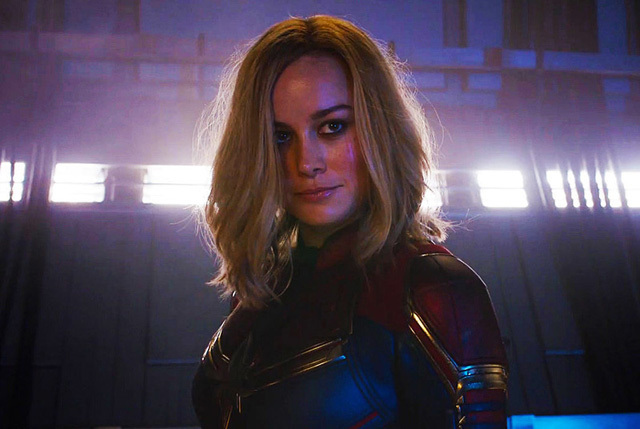 Marvel Studios has released another brief look at Captain Marvel via its Twitter account. The short featurette focuses on the titular character and her inability to give up on herself and humanity. Check out the featurette in the post below! 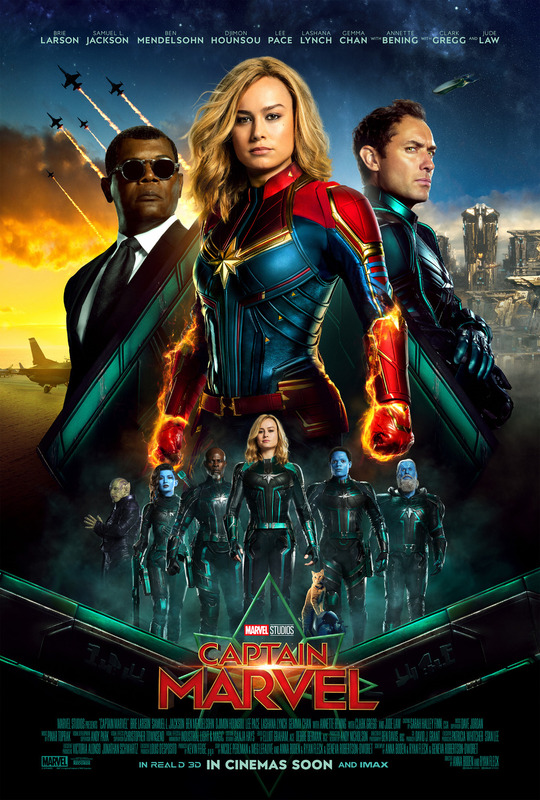 Captain Marvel opens in theaters March 8.